Over the past 4-5 years, WhatsApp has skyrocketed in popularity. It is now the premier and preferred chat app used to create group chats for friend, family, community, organizational and church groups. Most churches use it as a very effective tool for maintaining a connection between church leaders, committee members, bible study and prayer contacts and much more. While WhatsApp brings great advantages, it also poses many challenges that are beyond what some churches have policies in place to address. It is now the premier and preferred chat app used to create group chats for friend, family, community, organizational and church groups. 1. Most WhatsApp groups allow all members of the group to post messages without restriction or before seeking permission. This scenario can make WhatsApp groups feel like what happened during the days of the Judges, “In those days there was no king in Israel. Everyone did what was right in his own eyes” (Judges 17:6, ESV). 2. Number 1 makes it difficult to filter the content that is being posted. Therefore, most group administrators have a challenge with keeping the posts on the subject and/or appropriate. 3. Inappropriate posts can only be deleted for everyone by the person who posted them. This can put the group administrator in an awkward position when trying to convince a user to delete a post that is considered inappropriate. Before listing suggestions for overcoming these and other challenges, I would like to recommend that before we change the settings on our phones/WhatsApp, we should change our mindset towards Church WhatsApp groups. Most persons feel that because WhatsApp is open for all to use, then there should be no restriction on what person post, irrespective of the nature of the group that they are in. I am suggesting that once a WhatsApp group has been created on behalf of and in the name of the church, it should be viewed as sacred space similar to how we view the house of worship. 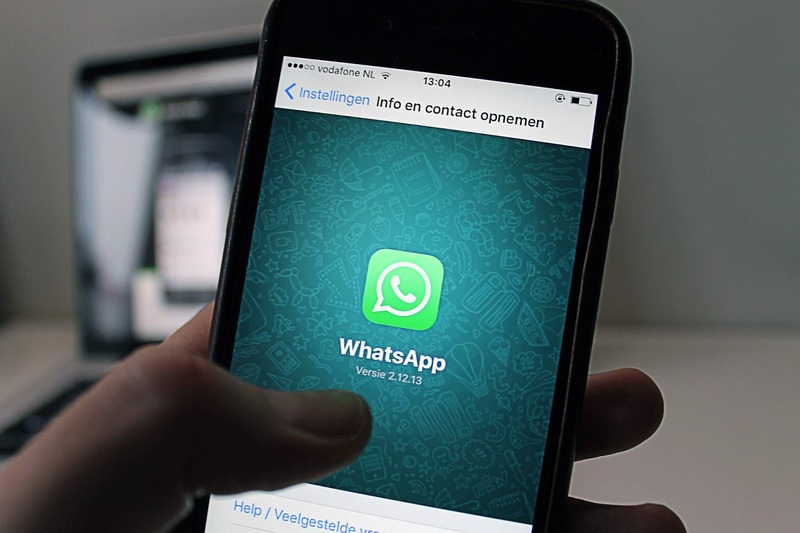 Therefore, a church WhatsApp group should be governed by similar protocols and policies that govern the worship and meeting settings of the church. 1. Seek the permission and blessing of the church administration (church board and/or pastor) before creating a WhatsApp group on behalf of the church. This would include discussions about assigning the most suitable person (s) for group administration. 2. Decide if WhatsApp’s new “restrict posts to admin” feature is best for your new group. This is a new feature that WhatsApp has made available since July 2018. Implementing such restrictions may not be convenient for all groups, but this is a useful feature for those who need it. It would be best suited for a public service announcement group, but it may not be convenient for some committee groups. 3. Ask group members to view the WhatsApp group as sacred space. Therefore, whatever they would not consider appropriate to share in church, they should not share within the group. Again, this will be determined by the nature of the group. If it is a group established mainly for fellowship, then that would have to be made clear. Jesus said, “For where two or three are gathered in my name, there am I among them” (Matthew 18:20). I believe this applies to WhatsApp church groups as well. Therefore, the content and conversation should reflect a reverence for God and respect for each other. 4. Discuss and agree on the rules for postings within the group at the initial stages and repost as soon as new members are added. 5. Educate group members on the definition of spamming and ask them to avoid it. According to Wikipedia, “Spamming is the use of messaging systems to send an unsolicited message, especially advertising, as well as sending messages repeatedly on the same site.” The term usually applies to emails, but the principle can be applied to WhatsApp. 6. Allow persons to opt-in to group membership. In other words, get their permission before adding them or use the group’s “invite via the link” to allow persons to join voluntarily. This includes sending WhatsApp broadcast messages. 7. Tactfully deal with violators of the group rules promptly and without partiality. This is usually best dealt with face to face or directly. Let’s do it as Jesus counselled in Matthew 18:15-19. 8. Conduct regular audits of group membership. It often happens that group members change their telephone numbers without notifying group admins. This can become a problem especially for groups where highly sensitive matters are discussed. Regular audits will help to prevent group membership privileges to fall into the hands of the wrong persons. The church has benefited and will continue to benefit from using WhatsApp. However, if this tool is not managed, it can be problematic. Some persons avoid joining church groups due to the negative behaviour of rogue group members. Therefore, we recommend the above steps to help group admins successfully manage their church WhatsApp groups.  This information was provided by Oudney Patsika - www.oudneypatsika.com and Oudney's Studios - www.oudneysstudios.com.